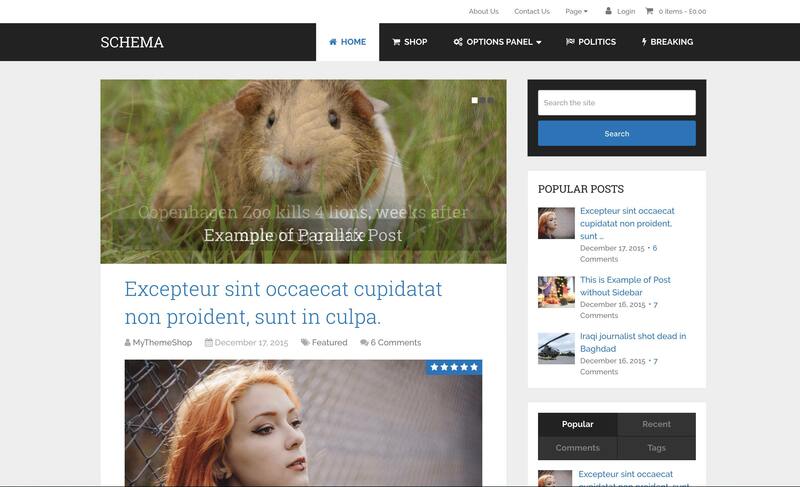 One of the best Wordpress themes ever. The last post sharing this theme on BHW is quite obsolete so here is the latest version for you guys. I will try to update it once every month or so. Thanks for sharing this @cRichard You rock.